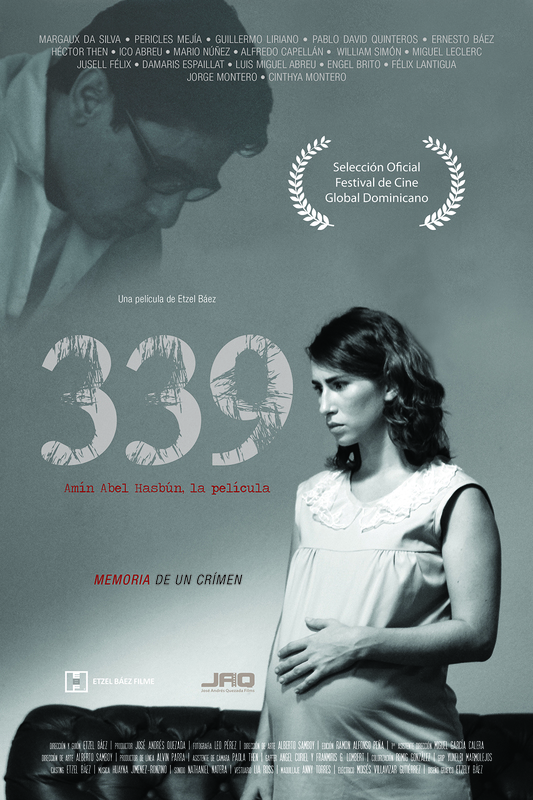 Based on a real story, 339 Amín Abel Hasbun. Memory of a Crime is an intriguing account of the murder of Amín Abel Hasbun, a brilliant student leader in the Dominican Republic accused of kidnapping US Embassy official, J. Crowley. Hasbun was one of many young leftists fighting against the government of Dr. Joaquín Balaguer, who favored a repressive regime. Hasbun’s death shook the sensibility of the Dominican people to the point that Balaguer had to orchestrate an investigation despite the fact that his government had been responsible for the cold-blooded murder. With a plot that involved the CIA and the Dominican Republic Police Force, the film does an excellent job at deconstructing the events that took place the morning of September 24, 1970, when Amin, his wife and 2-year-old son received the fatal visit from the police and country’s District Attorney. Born in Constanza, Dominican Republic, in 1953, Etzel Baez is a writer and filmmaker. In 2014, he produced several short film festivals: Juan Bosch Festival, Mirabal Sisters, Festival, Anti-corruption Festival, Resistencia Festival, Time to Wake Up Festival, Juan Pablo Duarte Festival, and the Right to Power Festival. 339 Amín Abel Hasbún. 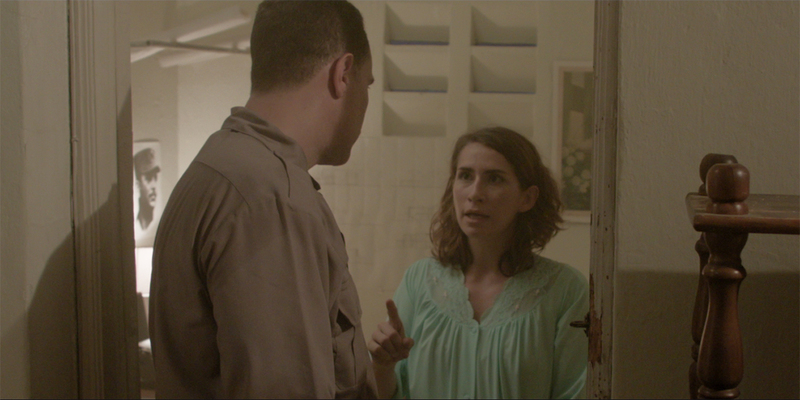 Memoria de un Crimen is based on unclassified documents dating from the Cold War and the Dominican Government’s official investigation, as well as the information described in University Professor Fidel Santana’s book: Amín Abel Hasbún – Un Gigante Dormido. The narrative is constructed in three acts. The first act portrays the interrogations made to all the officials involved and Amín’s wife; the second act shows how the events took place, according to the version of one of the police officials; and the third and final act tells the story as captured by a maid who was also at the house. It uses “dramatic irony,” expressionism, impressionism, critical realism, and classic romanticism incorporated in a neo-noir style. 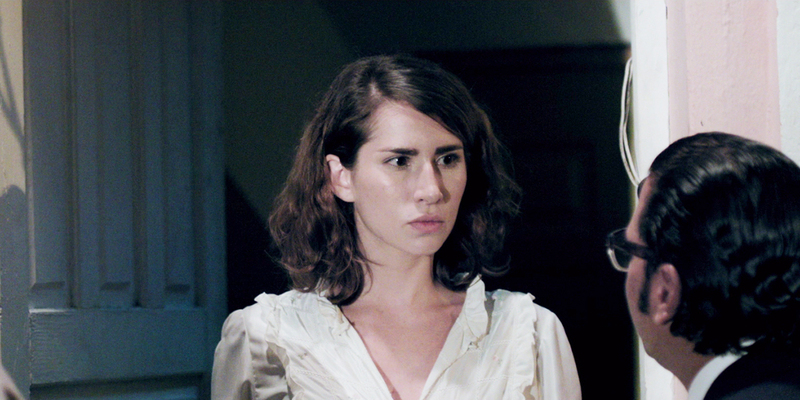 The film is directed to stir debates about death penalty, values of peace and human rights, democracy, as well as pointing out the political implications of the CIA’s involvement in Latin American military and Police Forces in their campaign to eliminate any individual that could become a leader of opposition and leftist revolutions during the Cold War.